London mayor Sadiq Khan has confirmed plans for a round-the-clock London Overground service on Fridays and Saturdays to run between Dalston Junction and New Cross Gate. 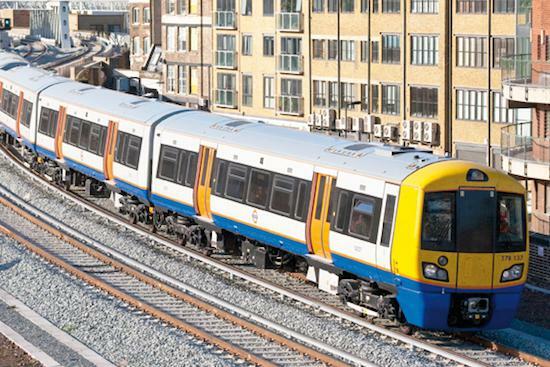 The Night Overground service will initially run through all stations between the two areas from December of this year, before extending to Highbury & Islington in 2018. The plans will likely provide a boost to London's nighttime economy better connecting the frequently bustling party areas of Dalston and Shoreditch with other parts of London. "Our Night Tube services have been a real success right across the capital, so I'm delighted to announce that we'll be bringing the Night Overground to the East London line later this year," Sadiq Khan said announcing the plans. "It will provide huge benefits to Londoners and visitors to our city, helping those working hard through the night and all those out enjoying everything London has to offer, as well as creating jobs and boosting our economy." The move comes following the launch of the night tube service in 2016, which has widely been seen as a success so far, with more than 6.5 million journeys recorded on the service since its launch.